15-year-old Rosie lies in hospital fighting for her life. She’s trying to tell her mother what happened to her, but she can’t speak the words out loud. But in order to save Rosie, Toni may have to break her lifelong promise to her sister… and open doors to her past she hoped would remain closed forever. Couldn't Stop Thinking About This Book! WOW! I can’t stop thinking about The Pact by S.E. Lynes. This is a story about two sisters, Toni and Bridget, who formed a pact 30 years ago when they were children. The promise to one another was they could never speak the truth about their abusive childhood, and they would always protect one another without involving others. The author grabbed my attention at the very beginning and brilliantly kept me on the edge of my seat as I tried to figure out what was going on. You know that something bad has happened and little by little the layers are peeled away to reveal more. I loved all three of the main characters, Toni, Bridget, and Rosie (Toni’s teenage daughter). Through these characters you are able to see how childhood abuse affects each of them in different ways over a period of many years. Each chapter was told from a different point of view. 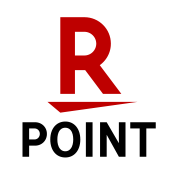 I did find I needed to be focused while reading because of the way it would switch from points of view as well as back and forth in time. Overall I thought this was a very perplexing and cleverly written thriller. The author did a great job telling the character’s troubled backstories. The build-up to the ending was amazing. The truth is carefully masked right up to the novel’s conclusion and the little twist at the end was totally unexpected. I would definitely read more from S.E. 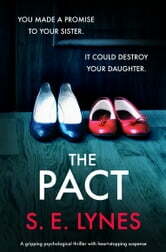 Lynes and recommend The Pact to anyone who loves a good psychological thriller. 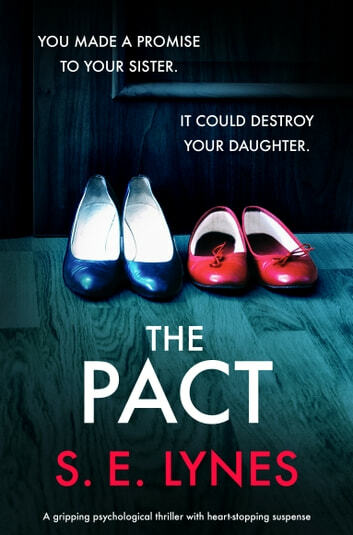 Five out of five stars for The Pact!!! Thank you S.E. Lynes, Bookouture, and NetGalley for providing me with a review copy of this book to read. Not my favorite story way too much jumping around not only between past and present,but also between character perspectives. The suspence was good near the end but I felt exhausted by the time it got there. Bridge and Toni are sisters and best friends. They live with Toni's 15 year old daughter, who is trying to grow up. Her mother is fraught with anxiety, constantly worrying about Rosie, who is basically very shy. Like most teens, she longs for romance and the sort of fun all her friends seem to be having. Until she meets a gorgeous guy on social media. The story is well-crafted and moves along well. It gets more exciting as you read, with some surprising developments. I had trouble putting it down.